This section applies to all licensed aerodromes. The circumstances in which more than one wind direction indicator must be installed at an aerodrome. A wind direction indicator must be located so as to be visible from aircraft that are in flight or aircraft that are on the movement area. 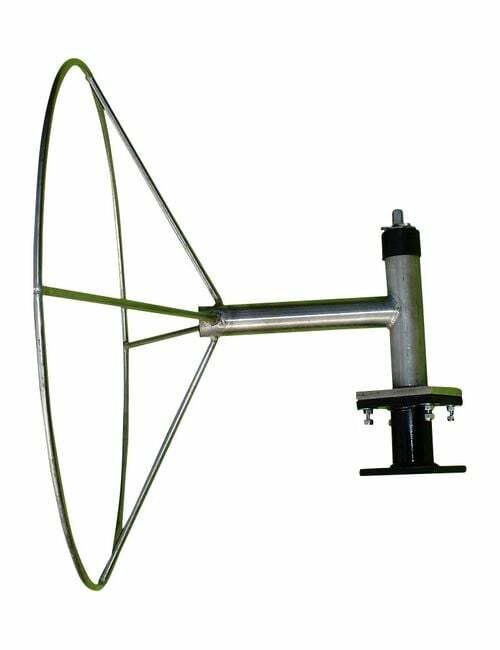 A wind direction indicator must be located so as to be free from the effect of air disturbance caused by buildings or other structures. Subject to paragraph 3.4.1, if a straight-in landing off an instrument approach is permitted at any runway, a wind direction indicator must be provided at the threshold of that runway. any other approved means of providing surface wind information. clear of the transitional obstacle limitation surface. If it is practicable to do so, a wind direction indicator provided at the threshold of a runway must be located 100 metres upwind of the threshold. 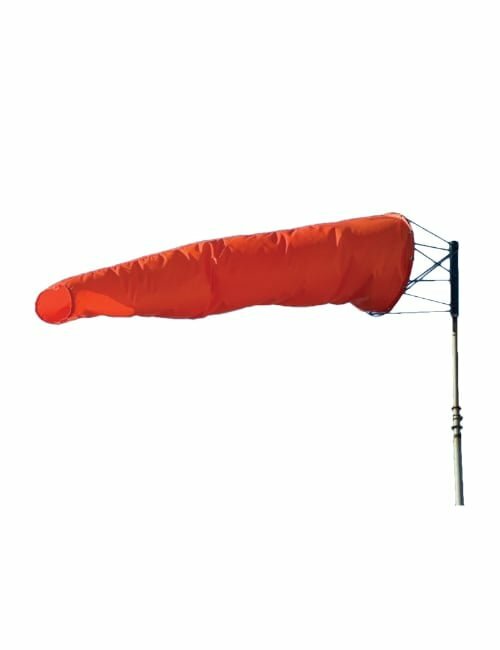 Note: CASA may issue directions under subregulation 92 (2) of the Civil Aviation Regulations 1988 requiring additional wind direction indicators to be provided at an aerodrome. For the purposes of subregulation 89S (3) of the Civil Aviation Regulations 1988, this subsection specifies the standards for wind direction indicators. A wind direction indicator must consist of a tapering fabric sleeve attached to a pole at its wide end 6.5 metres above the ground. The sleeve must be 3.65 metres long and taper from 900 millimetres in diameter to 250 millimetres in diameter. The wide end is to be mounted on a rigid frame to keep the end of the sleeve open and attached to the pole so as to allow it to move around freely. If it is intended to be illuminated at night – – either white or another colour that is clearly visible when illuminated. By a ring of 15 equally spaced white markers each with a base not less that 0.75 metre in diameter. I am a manufacturer of canvas goods and have been making windsocks for the chemical industry for years. Could CASSA please specify type of material to be used in aviation windsocks. 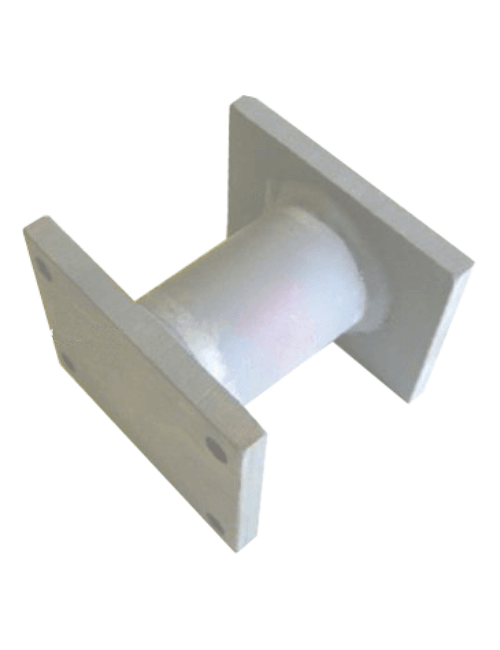 as diffrent materials made to the same specification will give diffrent speed indication. Very good site. thank you so much for your effort in writing the posts.